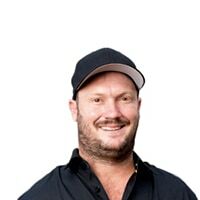 a born and bred Territorian who has more than 10 years experience providing high-quality residential and commercial services in Darwin and surrounds. Our team of Darwin electricians and refrigeration mechanics are punctual, professional and have a positive attitude to every job. Meet Ashlee, Ashlee is Florance Electrical’s amazing receptionist. Ashlee came to us very eager and excited to excel in her position and she hasn’t failed. 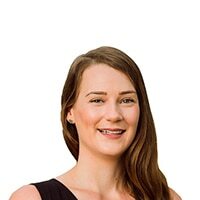 Ash is very organised and loves to set performance goals for herself, don’t be fooled by her small stature, she is a little pocket rocket and an absolute gun. Ash has a caring nature, always bringing in muffins to work and ensuring the boys are all organised and ready for their days, even calling them throughout the day to ensure they haven’t forgotten anything. In Ashlee’s spare time, she cooks up a storm for her partner and cousin and spends time with her gorgeous son Ryder. She’s little, she’s feisty, she’s our Ash! 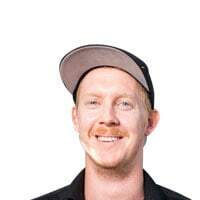 Meet Andrew, Andrew is the man behind the scenes writing our invoices, doing up our quotes, and sourcing spare parts. 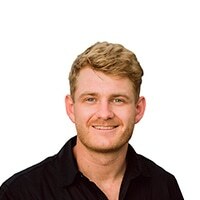 Andrew moved up from Perth to join our team and has since been a very invested and valuable asset. With his father previously owning a company and Andrew having run a sole trading business, Andrew really appreciates what makes a business tick and the effort it takes to run a smooth sailing ship. Andrew is extremely hard working and is keen to impress. His caring and friendly nature always shows, by his need to help people where ever he can, always checking in to see if anyone would like a drink or if there is anything more he could be doing. In Andrew’s spare time he enjoys doing handyman work and spending time with his wife. We’re so proud to have him on board, He’s a sweetheart, he’s our gun invoicer, he’s our Andrew! With a welcoming, warm personality, a positive attitude and a desire to succeed, Courtney is positioned alongside the best when it comes to office and business management. Like Alex, Courtney shows incredible passion and dedication to every aspect of her personal and professional life. 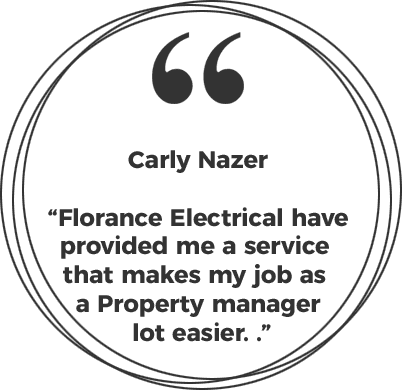 Whether that be, learning and improving her own skills, teaching those around her or implementing new policies and procedures in to the Florance Electrical brand or marketing, you can always count on her to be positive and upbeat. Outside of work, you can often find Courtney at home with “the babes” (Felix, Bella, Boston and Alex), probably pottering about cleaning something, washing something, wiping something, feeding Alex, or at the gym. Among her many skills Courtney is also a qualified Graphic designer, Courtney loves to help her friends and local charities with any of their needs in this area. Adding to this she has a background in Real Estate. 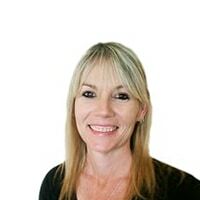 It’s easy to understand how she has become so organised and efficient in the day to day running of a small business while maintaining a positive work atmosphere and a loving, loyal group of friends. Meet Michael, Michael is our fun loving, workplace joker. Sweet like chocolate, keen as mustard, he will show up when your air-conditioner is busted. Taking on the role of our Business Development Manager in 2018 Michael, has the honour of presenting our amazing clients with ways to reduce energy consumption. The office is never dull with Michael around, especially on Fridays when you will hear him singing in his office to RNB music. 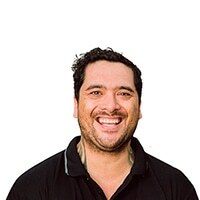 Away from work Michael is an ambassador for A Chance for Change, an organisation raising awareness for men’s mental health and you will often find him speaking in front of groups about the raw realities and how speaking up is manning up. He’s got a heart of gold, and he is an all-round legend, no one is on par with our Michael Cootes, he’s our sales superstar! Meet Hugo, Hugo is one of Florance Electrical’s Refrigeration Mechanics and boy, is he an outstanding one! Nothing is too hard for Hugo, the harder the challenge the more he thrives, there isn’t anything we haven’t seen him overcome. 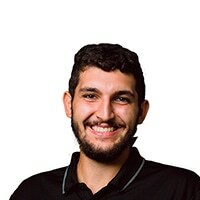 Hugo has been with Florance Electrical since late 2018 and is an amazing asset to our team, he is driven for knowledge and likes to challenge himself on a daily basis. Away from work, Hugo is a dedicated professional football player. He loves dogs, he’s got an impressive range of skills, he’s our refrigeration King, He’s our Hugo! Meet Troy, our humble, walking and talking electrical master. Since joining the Florance Electrical team, Troy has proven time and time again that he is a major asset, and is a huge team player, always doing something to benefit the company. 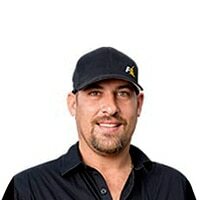 Troy has 13 years in the industry and comes with an abundance of invaluable knowledge and understanding. 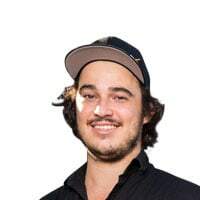 Not only does he impress with his electrical skills, but we also get large amounts of calls and reviews commenting on how he goes above and beyond on site assisting in other areas as well. In Troy’s spare time, he enjoys playing Baseball, spending time with his wife and taking his two boys fishing. He’s amazing, he’s practical and he is an absolute legend, he's our Troy. Meet Skefos, He is our fun loving, joker and self-proclaimed gamer guru. Skefos joined our Florance Electrical Team in Early 2018 and just quietly fit into our team a little too well, quickly taking on the role of “team s**t stirrer”. While Skev is always up for a joke (except in the mornings) he is also extremely respectful and this is one of our favourite qualities about him! Skefos is a Darwin born and bred local and for this reason, you literally cannot take him anywhere without him bumping into a million and one people that he knows. Skev comes from a construction background and has ample knowledge of the industry with 17 years of electrical under his belt. When Skefos isn’t at work he enjoys the company of his beautiful partner, Sara, and playing PlayStation. He’s hilarious, he’s extremely caring and considerate and he is a huge asset to our Team, his our Skefos! 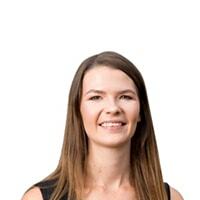 Meet Kristy, Kristy is one of Florance Electrical’s amazing receptionists. Moving from the Riverland in South Australia to Darwin at the start of 2018 she has quickly adopted the NT relaxed and social ways. 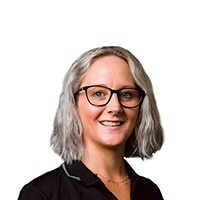 Kristy has learnt to book work orders like a gun and has fit into the work place well with her friendly and bubbly vibes, always willing to go the extra step to make some one’s day, she constantly impresses clients. Kristy’s caring and kind nature along with her willingness to impress makes her a valuable member of our Florance Team! When Kristy isn’t at work, she is hanging out with her two gorgeous daughters, chilling in the pool with a cold beer or Ruski, or napping. She’s bubbly, she’s onto it and she’s an absolute gem, she’s our Kristy! 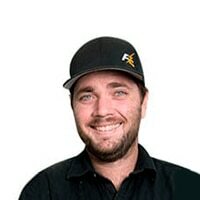 Meet Caleb, Caleb is our caring, crazy and thoughtful Solar King. 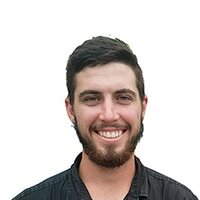 Caleb moved from NSW to join our Florance Electrical team in mid 2018. Since then he has become a solid member of our Florance Electrical family. 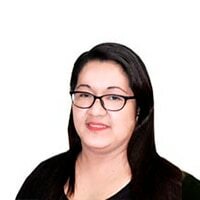 During this time, it has become apparent that he takes great pride in the quality of his work and his customer experience, always going above and beyond his job description. Caleb is very sincere and genuine and always putting his hand up to help out where he can, and we absolutely love him for it. In Caleb’s spare time he enjoy’s having a beer or two with his friends at the pub dancing up a storm. He’s bubbly, he’s happy go lucky and he is an absolute crack up, he’s our Caleb! Meet Alex, Director of the company and the best boss out. Alex is ridiculously driven and hard working. The passion and dedication he has for the company and our team is like nothing else: he is an absolute inspiration to all. Boss aside, Alex always leads by example, by smashing out s*#t jobs and problem solves like a pro whilst juggling a million phone calls at once. Even after hours Alex literally cannot sit down and is always, cleaning a van or organising stock shelves, not to mention his constant pacing back and forth while talking on the phone. If he says he’s “around the corner” to family, friends or employees, it’s a trap he is at least 20 minutes away, lucky we love him because on top of that we also have to put up with his crazy lame dad jokes, but we wouldn’t have him any other way! Away from work Alex is an amazing partner to Courtney and best daddy to his 3 fur babes, Felix, Bella and Boston. Although he rarely gets free time, he enjoys going to the gym, renovating, maintaining his fish tanks and hanging with his people. He’s ambitious, he’s motivated, he’s determined and he is the best kind of inspiration, he’s our Alex. Meet Harrison, our very own man bun wearing, sound of music singing, Disney prince look alike. 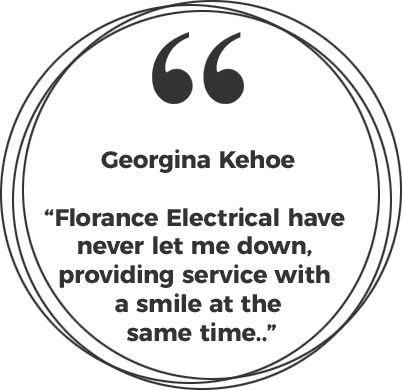 H is our longest standing Florance Electrical employee and has loyally been with us since the start. Trained by Alex, Harrison knows the company and its procedures like the back of his hand. His integrity is something to be proud of and he always has the companies best interest at heart. Like most of our team, Harrison is always up for a joke and a laugh, however when his beloved Brisbane Broncos are playing you will find him pulled up in front of a TV zoned out to the rest of the world. When Harrison isn’t at work, he is in Melbourne visiting his girlfriend Lexy, or at a party with the boys. He's a smooth talker, he's energetic and he will probably waltz through your lounge room singing a musical or rapping a song word for word, his our Harrison! Meet Jake, our pasty, fun loving, funny man Jake is one of our Adult Apprentices and started with us in September of 2017. From the start, Jake has had a passion for electrical and our team! His sense of commitment along with his amazing sense of humour is something we love and appreciate, even if that means we have to put up with his country music at Friday afternoon drinks. Jake is a family man, and has a gorgeous 3-year-old boy, with his fiancé, both of which he absolutely adores! Between family and work, Jake keeps pretty busy, but you better believe there is always time for a beer with the boys, back at the shed after a hard day’s work. He’s witty, He’s sincere and he will definitely make you laugh He is our Jake! Meet Karen! Karen is the Company book-keeper and an amazing one at that! Karen is supposed to be part-time, however even though she will deny it, she is ALWAYS working and doing things to help the Company. Unlike the rest of the Florance Team, Karen works from the comfort of her home in South Australia albeit, still insists on having her own uniform to wear and a Florance Electrical pen being not only an employee but one of our biggest supporters, and Courtney’s amazing mummy! In Karen’s spare time she enjoys, dog sitting staffy’s , coming up to Darwin to visit Courtney, Alex and her three Fur-Grandbabies, fishing, holidays and is very much looking forward to her next holiday cruising around Tasmania with on her husband on their Harley Davidson. She is wonderful, she is the best and we literally couldn’t do it without her, she is Karen! 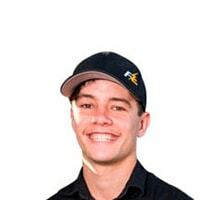 Meet Tate, Tate is our first-year apprentice and has been with us since early February. Tate is one of the best first year apprentices the boys have ever seen. Although our team fight over Tate regularly, Anthony is lucky enough to be his Tradesman. Tate has literally been called a hoover while on site ensuring everything is spotless before the rubbish even hits the ground. He is the perfect right hand man, always having everything prepared and ready to go. He may be good at the electrical side of his apprenticeship however the same cant be said about his driving abilities - he is rarely allowed behind the wheel these days, as he more times than not misses the correct turns, swerves into the wrong lane and has reversed straight into the side of a clients car… oops. In Tates spare time he enjoys boxing and fishing. 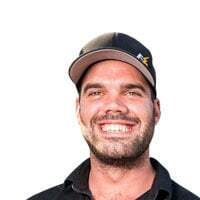 Tate is an absolute asset to our team and will one day make a very valuable A-Grade Electrician. Our team is efficient and reliable, which means each job is completed on schedule and to the highest possible standard. We will never miss a deadline on your project, in fact the majority of the time we will beat it! 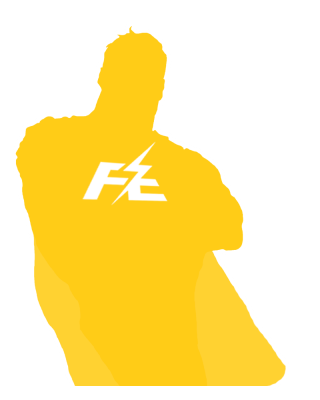 Our electricians are not only chosen for their exceptional trade skills, but also for their outstanding customer service and communication skills. 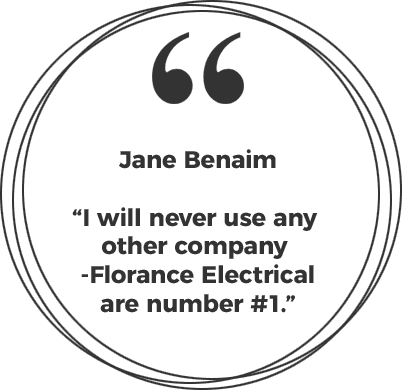 Outstanding service proven being the highest rated 5-star electrical and refrigeration company in Darwin.